The topic of “Creating a Resilient and Inclusive Mumbai” is to discuss the different challenges in the city, women, children and other vulnerable/minority groups face in living a quality life and in exercising their fundamental rights. We would like to deliberate on the same, so that we can collectively come up with an action plan that is hyper-local, community driven, practical and implementable. 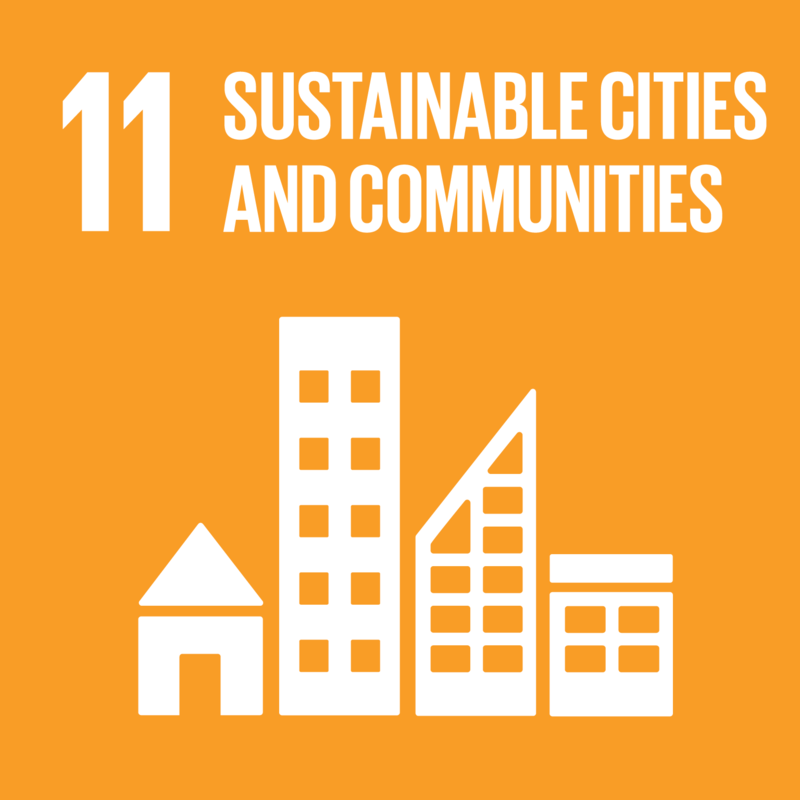 These will be captured in a white paper and published on the website of the UN Habitat as well as presented to the relevant stakeholders in January 2019. These sessions are co-created with several organisations and is reflective of the spirit of the UTC. UNDP India is willing to mentor potential projects ideated by female led teams and help pitch to Start Mission Launch (Govt of Maharashtra). - At least 300 citizens would be aware of the challenges in the city and be more aware of the World Urban Campaign for #TheCityWeNeed. - 100 youth would go through a design thinking exercise to design local solutions to challenges faced in a city. - All action items to be captured into the final White Paper to be published on the UN Habitat website. 21 June – Open to public through pre-registrations and will have representative voices from Government, Corporate, NGOs, Academia and Citizens. Register for Day 1 here. 22 June – Youth Design Innovation challenge (by invitation through educational institutions & NGOs). Register for Day 2 here.